The ultimate measure of a man is not where he stands in moments of comfort, but where he stands at times of challenge and controversy. Martin Luther King, Jr. 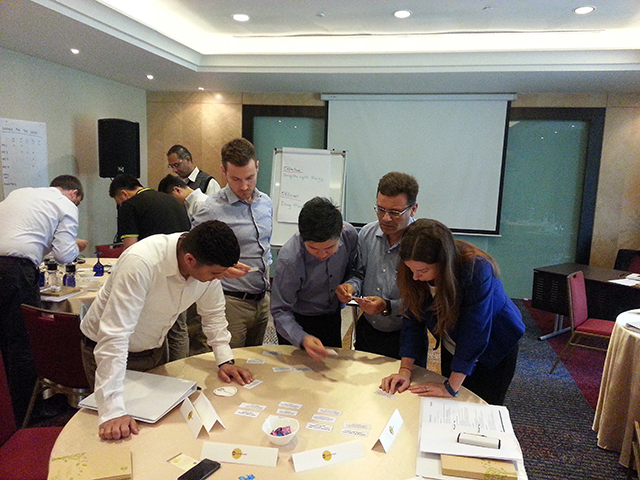 The Effective Manager Program (EMP) is our flagship leadership training course for managers and executives in Singapore and the Asia-Pacific region. Upwardly mobile managers and team leaders face interesting challenges as they try to master their role as a leader of other people. 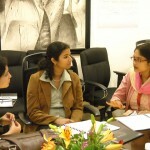 Leadership skills and people management skills training are critical to their career success. In today’s fast changing and competitive business environment, it takes too much time for a smart manager to learn how to be an effective leader through trial and error. He has to shorten his learning curve, create momentum and secure quick wins to establish his credibility. 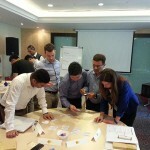 The 2-day Effective Manager Program (EMP) is an intensive leadership training course in Singapore for smart managers and team leaders to help them make an accelerated transition to an effective people manager by shaping the way they think, behave and execute. Participants will gain confidence and a new perspective as they learn how to lead and manage others. 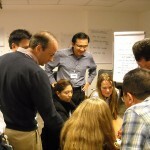 In fact, it is one of the most well-designed leadership training courses in Singapore, with participants representing diverse nationalities and industries. 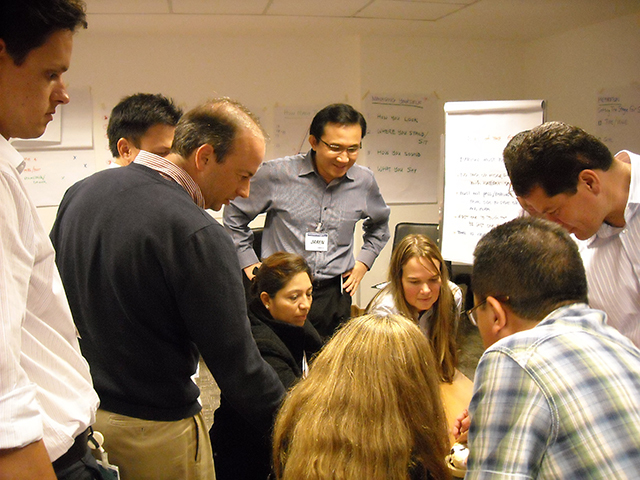 This high-impact, world-class leadership training course in Singapore is ideal for highly-motivated first-level managers , supervisors and team leaders who would like to accelerate their leadership development. The specially-designed curriculum will instill a new mindset and help participants to understand the manager’s job and responsibilities, diagnose their current situation and build skills and capabilities for their new role by understanding and embracing key management concepts and tools. The program modules have been field-tested for relevance and practicality in the Americas, Asia-Pacific, Middle East, Russia and Africa over the past 17 years. 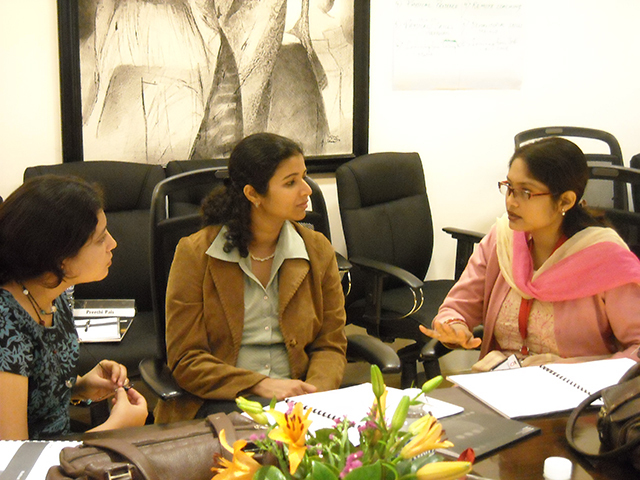 For maximum impact, the program uses a mix of theory, discussion and experiential learning. During this intensive leadership training program, participants will learn how to : set direction and align the team, use different leadership styles, motivate and influence others, use conflict management skills, develop team members and delegate effectively, provide feedback & coaching, build trust & credibility and manage key stakeholders. Participants who complete the full course of training will be awarded the Executive Certificate in Leadership and Management from Raffles Leadership Centre Singapore. High potential talent, newly promoted managers/ team leaders and experienced managers who need to refresh their knowledge and skills. University professors and school leaders who are involved in leadership development programs can also attend this course as a refresher for leadership and management fundamentals. The program fee is inclusive of international buffet lunches, coffee breaks with snacks, a personal course workbook and all relevant workshop materials. Participants will be awarded the ” Executive Certificate in Leadership and Management” from Raffles Leadership Centre when they complete the full program. We accept payment by cheque, cash, e-payment and telegraphic transfers. We are a Singapore government GeBIZ trading partner and can submit e-invoice via Vendors@Gov. Due to third-party fixed costs, course fees are not refundable if you cannot attend the class.